"Hilda Hilst (1930–2004) was one of the greatest Brazilian writers of the twentieth century, but her books have languished untranslated, in part because of their formally radical nature. 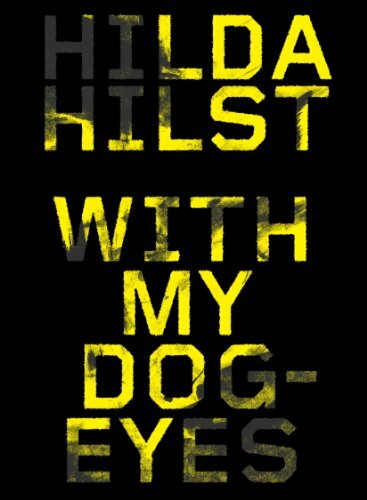 This translation of With My Dog-Eyes brings a crucial work from her oeuvre into English for the first time. A stunning book by a master of the avant-garde."